Sepsis is a life-threatening condition that contributes considerably to the burden of disease in the population. 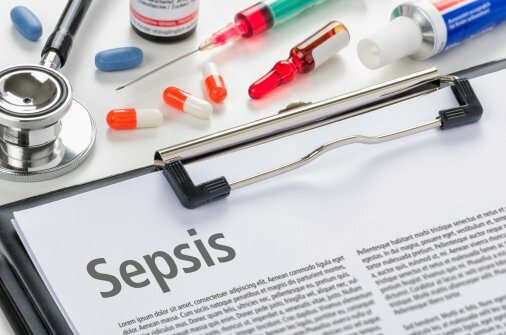 However, poor patient outcomes related to sepsis can be significantly ameliorated by early identification of at-risk patients. The aims of this project were 1) to evaluate the performance of three risk identification tools for early detection of sepsis cases in adult inpatients during hospital admissions and 2) to develop two sets of optimised tools applicable at the bedside and for an electronic system. Three tools assessed were: two bedside tools manually calculated by clinical staff (the quick Sepsis-related Organ Failure Assessment [qSOFA] score and the Adult Sepsis Pathway); and one electronic decision support tool embedded in the electronic Medication Record systems (the Modified St. John Rule). This project was the first to evaluate the Adult Sepsis Pathway and the Modified St. John Rule in New South Wales (NSW), and to compare the performance between these two tools and the qSOFA score. We used more than 130,000 patient admissions from 34 healthcare facilities across metropolitan, rural and regional localities to evaluate these tools and explore improved alternatives.